We’re proud to announce that our product is now available at 7-11 All branch. 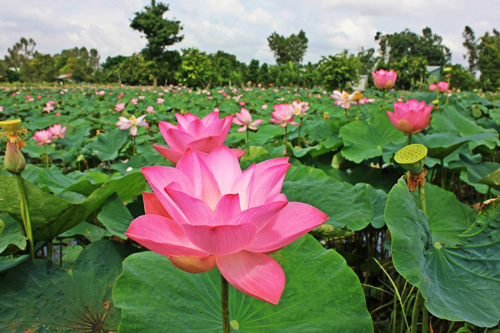 “ Recently, our brand has experienced a whirlwind of exciting changes. In 2017, we set out to completely revolutionize our brand. By aligning our mission, products, and brand promise, we reinvented our market approach and delivered a product that perfectly captures what we’ve promised all along: delicious snack that allow you to feel good about what you eat.” said Khun Nitcha ,Chairperson of TL Tradewinds Ltd. 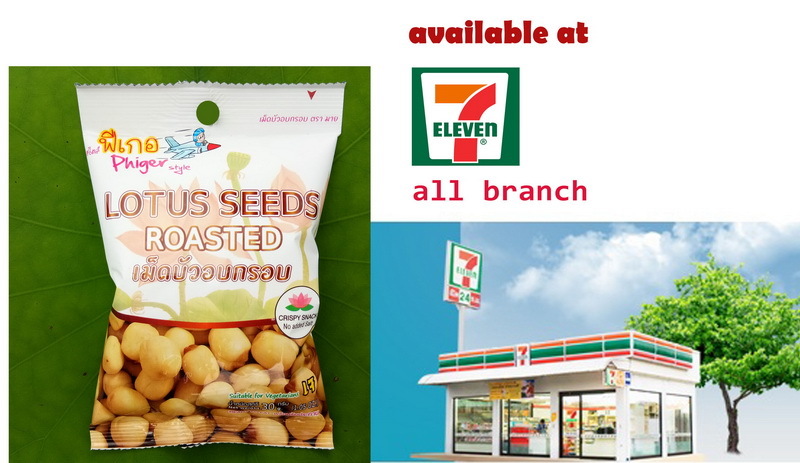 Delicious "Mai" Phiger lotus seeds snack is now available in all 7-Eleven stores. Warning ! Beware of the Scam websites ! !